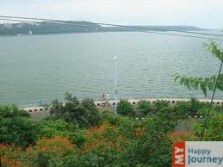 Standing high in the middle of the two artificial lakes, Bhopal is one destination of Madhya Pradesh which attracts a number of tourists every year. 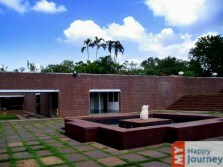 Situated on the slope of the Malwa Plateau, this is a naturally blessed place. You can enjoy the woody forests, grandiose hills and effervescent landscapes. 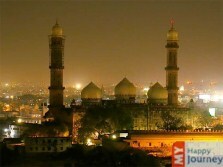 Making the whole spectacle more beautiful are the two manmade lakes in this area, which reflect the glowing lights of the city and together all these make it a site which is worth visiting. Although it is not a perfect place for people having an interest in ancient forts, but it has an exceptional quality of its own. It is the great blend of Hindu and Islamic cultures, along with the strong milieu of the North Indian and South Indian Traditions. 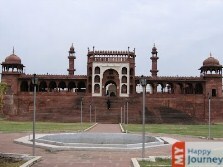 The uniqueness can also be seen in the history of this area, as it is possibly the only city of India which was ruled by the Begums for centuries. These great rulers outnumbered their male counterparts in each and every field. The gorgeous manors and mosques here are evidences of this golden rule. 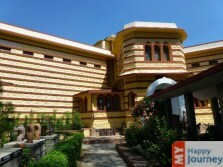 These days Bhopal has become the place which has the intertwined richness of traditional and modern life. 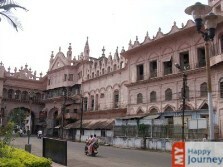 Old havelis, mosques and museums signify the miscellany of the magnificent past of Bhopal. 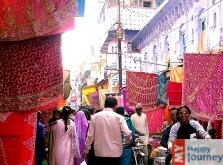 The architecture here is the perfect blend of Islam, Hindu and European style. 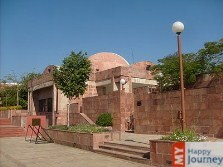 Today, we can see a new face of Bhopal, with luxuriant parks, thriving gardens, broad avenues and hi-tech offices. 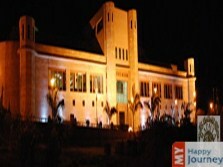 In short, we can say that with the vivacious and traditional past, now Bhopal is turning into a modern city. It is a city which has faced the worst industrial disaster - the Bhopal Gas tragedy, but the people and the city tried and managed to come out of this disaster with exceptional courage. A sprawling city with an eminent history and a sparkling present, Bhopal is all set to spellbind the visitors with its enduring prominence.